Could she be everything you aren't, but somehow--still be you? It's the year 2015 and Sonnet McKay is the daughter of a globe-trotting diplomat, home for the summer from her exotic life. Everything would be perfect if not for her stunning sister, whose bright star has left her in the shadows. In 1895, Emma Sweetwine is trapped in a Victorian mansion, dreaming of wings to fly her far from her mother, who gives her love to her sons, leaving nothing for her daughter. Fate puts them in the same house at the same moment, 120 years apart, and the identical fifteen-year-olds are switched in time. In their new worlds, Sonnet falls in love with a boy, Emma falls in love with a life, and astonishing family secrets are revealed. 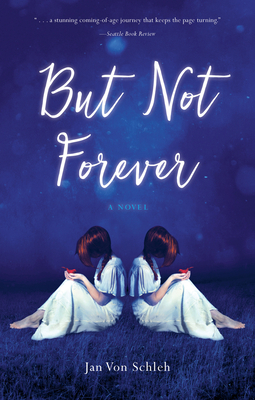 Torn, both girls want to still go home-- but can either one give up what they now have?